How to hard rest Micromax A63? 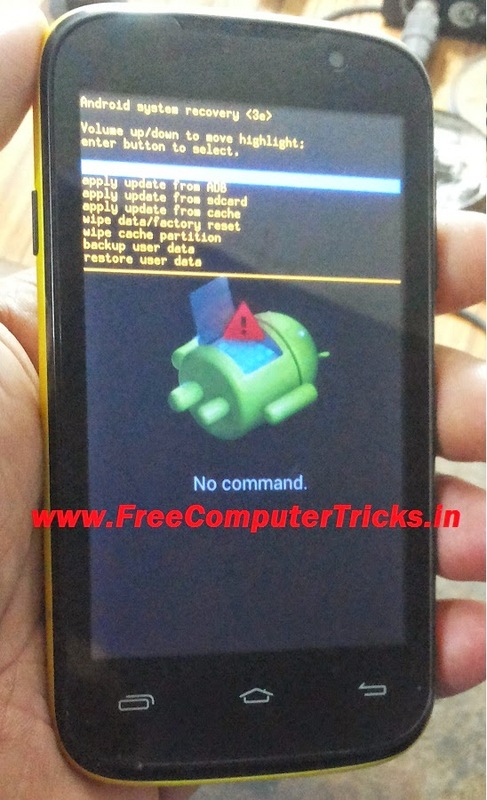 the below is the way to hard reset and pattern unlock solution for the phone. It's just simple to hard reset or factory settings of Micromax A63, see the details below.